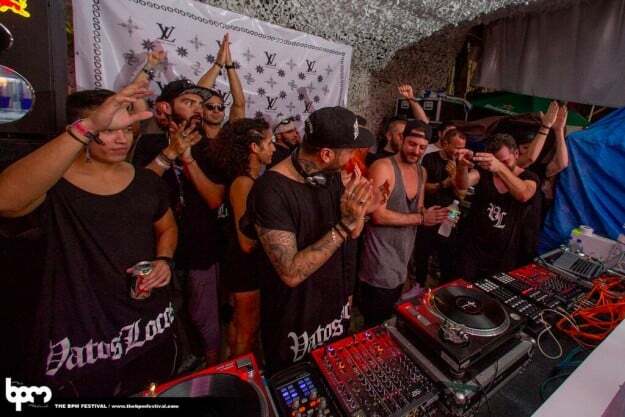 One year on from the unforgettable Vatos Locos showcase at The BPM Festival, Hector is set to launch his ‘VL’ label at the next edition of the festival in his home country of Mexico. Fresh from this inspirational summer, and with a clear vision in his mind of what needs to be achieved to build on this success, there is no better time for Hector to launch his own label project to compliment his exciting party brand. Through the VL label vehicle, Hector is able to shine a light on his own music and that of favourite DJ/producers and Vatos Locos crew members such as Chad Andrew, David Gtronic, Javier Carballo, Hanfry Martinez, Randall M, Pinto and Sece. The official label launch will take place at the 2016 BPM Festival on 17th January at Canibal Royal, Playa Del Carmen, Mexico. Coming back even stronger than last year, Hector and the guys are ready to treat you to yet another unforgettable night of no frills music with all crew members included. Florida born turned Berlin resident Chad Andrew has played in some of the best venues and festivals Europe has to offer, from ‘Viva Warriors’ at Sankeys, Ibiza Underground, Club Der Visionaere to ADE and Off Sonar. His biggest release to date was his ‘Cut Up’ EP on Marc Antona’s Dissonant label. He met label boss Hector over a shot of tequila at a gig in Florida, and that was the start of the exciting relationship they share as friends, DJ/producers and now VL crew members. 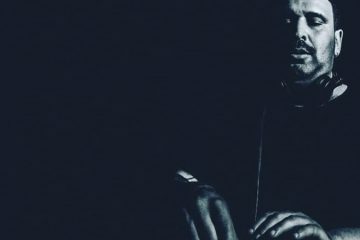 Berlin based DJ Sece has enjoyed a great roster of gigs worldwide, from his home country of USA in NYC and Sound nightclub LA to Chalet and Club Der Visionaere in Berlin. Relatively new to the scene, Sece is set to make his debut release on the VL label and he is more than ready for Hector to unleash his productions worldwide, it’s been a long time coming. Along with the rest of the Vatos Locos crew Randall M resides in one of the biggest cities in Europe for dance music; Berlin. Since making the move from his native of USA he has played regular gigs at Club Der Visionaere and Hoppetosse. Last summer Randall M released a remix on Viva Music for Robert Dietz, and that was the start of us pricking our ears up and taking notice of his talent. Meeting Hector in Ibiza not only very soon became a core working relationship but also a friendship that lead Hector to welcome him into the Vatos Locos team as a key member. Having previously released on esteemed labels Serkal, Suara, Moan & Monique Musique, plus an album release on popular London outfit Art Of Dark entitled ‘Lagrimas Del Sol’, Columbian born DJ/Producer David Gtronic already has a back catalogue that shapes up very well indeed. Now based in Berlin he has managed to build up a great roster of gigs for Club Der Visionaere, Chalet and Hopetossse, not to mention solid dates he played in Ibiza this summer and his debit at BPM last year for Vatos Locos, David shows no signs of slowing down! Hanfry Martinez is a DJ/producer from Tenerife where he built a tight following playing gigs for Mood Club. 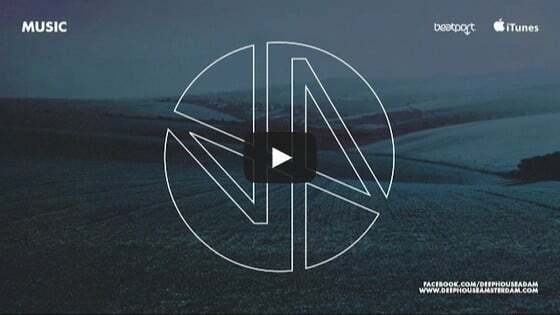 Now living in Berlin, this has resulted in him having his his biggest release to date on local label Taverna Tracks, and playing regular gigs at Chalet Club. He has also released on esteemed UK label ‘One Records’ and met Hector at a label showcase in Barcelona, the rest is history. Spanish DJ/producer Javier Carballo has an excellent collection of releases under his belt with Overall Music, One Records, Get Physical, InMotion, Decay, and Music For Freaks (to name a few!). 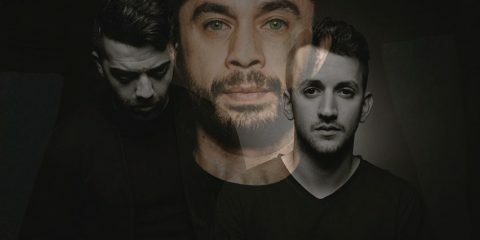 It was his work with Overall Music that caught the attention of Hector and they soon became friends resulting in Javier inviting him to play at his ‘Underyourseat’ party in Gran Canaria, and the Vatos Locos relationship was sealed. Pinto has managed to build up a solid reputation in his home country of Mexico by playing regular gigs at the Bar Américas and releasing on local label Neim Records. On top of this, Pinto has managed to spread his wings accross to US label Nite Grooves and German lable Trapez. Now Pinto is more than ready to broaden his horizons even further with his Vatos Locos brothers.